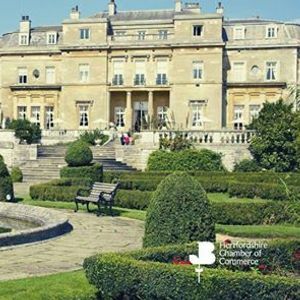 Join us on 21 March 2019 for our monthly networking lunch, being held at Luton Hoo Hotel. These events provide a great opportunity for business networking with members and non-members alike. 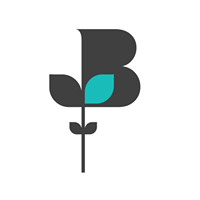 Each month we invite a guest speaker to inform and motivate you. We are delighted to announce that our speaker will be Ruari Maybank, Construction Director for London Luton Airport Operations Ltd, responsible for delivering the works which will increase capacity from 10 million to 18 million passengers per year, and transform the passenger experience. Ruari is recognised as an expert in large, complex projects and regularly gives lectures to professional institutions and universities. He has a track record of successfully leading high profile projects such as the Millennium Dome, London 2012 Olympic Games, a number of major Defence accommodation projects. Ruari spent four years in the Middle East, during which he established a government department in Qatar to plan the construction of over £10 billion of transport infrastructure.